Lisa Sorin is the Executive Director of Westchester Square Business Improvement District. 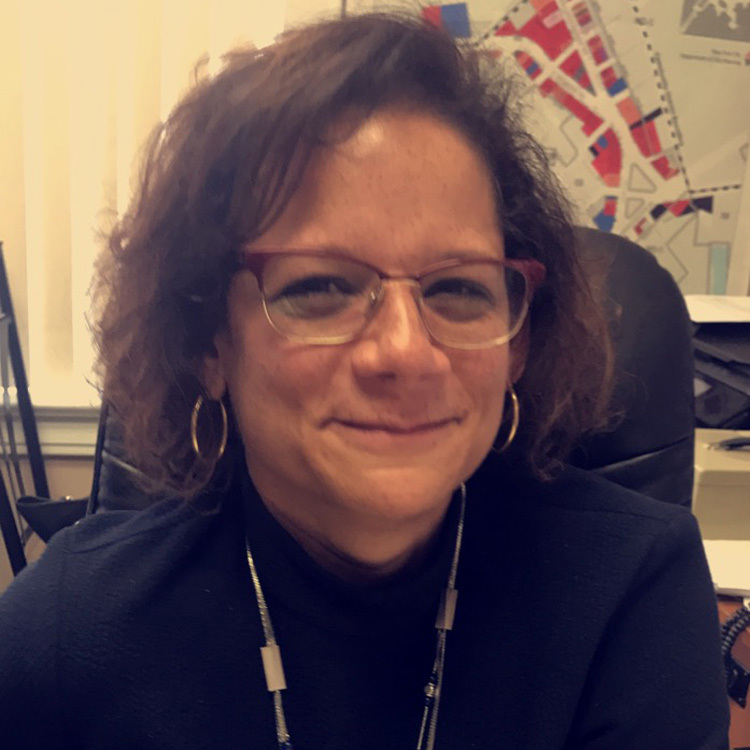 As BID Director, she is responsible for the economic & community development, program planning, fundraising, and fiscal management of the district. Lisa is working to bring a better retail mix to Westchester Square, educating the merchants on the importance of marketing, and navigating City services. Lisa served as the first woman President of the Bronx Chamber of Commerce and remains on their executive board. In addition, she is the founder of the Bronx Chamber of Commerce Scholarship program which awards scholarships to female students in high schools in the Bronx during Women’s History Month. She is also the Vice President of Bronx United Women an organization whose mission is to strengthen the Bronx community by uniting women through a platform where they have a voice to share their vision and come up with resolutions to help shape the Bronx. She was appointed by Mayor Bill de Blasio to the Commission for an Age Friendly NY, and is on the board of directors of the Bronx Council on the Arts.